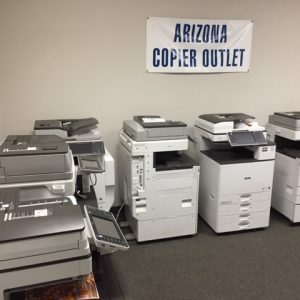 90 days guaranteed satisfaction: Shop risk free at Arizona Copier Outlet. When you purchase equipment with us, you don’t have to worry about buyer’s remorse. We offer a simple and reliable 90-day guarantee. 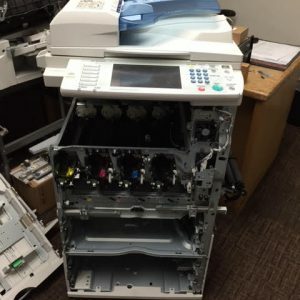 If you’re not satisfied with the equipment, return it to us for a full exchange. New Machine: We stand by the quality of the products we sell. Unlike other used equipment vendors, we don’t hide behind as-is labels and no-returns policies. 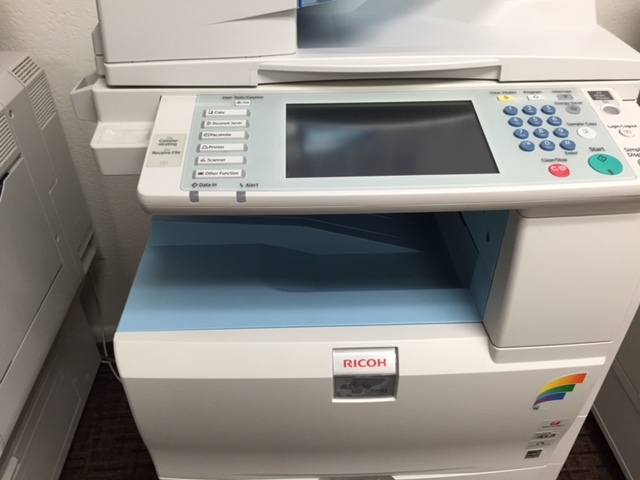 Because we put our equipment through rigorous testing to ensure it performs at Like-New Levels, we are happy to offer a New Machine Warranty for any equipment you purchase at our Printer and Copier Outlet in Phoenix, AZ. 1-3 year extended warranties available: Want a longer warranty? That’s no problem. We offer extended warranties up to three years so you can rest easy knowing your state of the art equipment is warrantied for years to come. 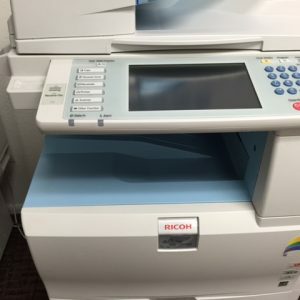 Five-years guarantee to perform: When you purchase high-function office equipment at our Copier and Printer Outlet in Phoenix, AZ, you are buying our Promise of Performance. There is a reason we offer the best Line-Up Choices from the Best Manufacturers. We choose the best models for each category of needs. We guarantee that it will perform well for at least five years. To learn more about our Warranties and Guarantees, give us a call at 602-678-6911. 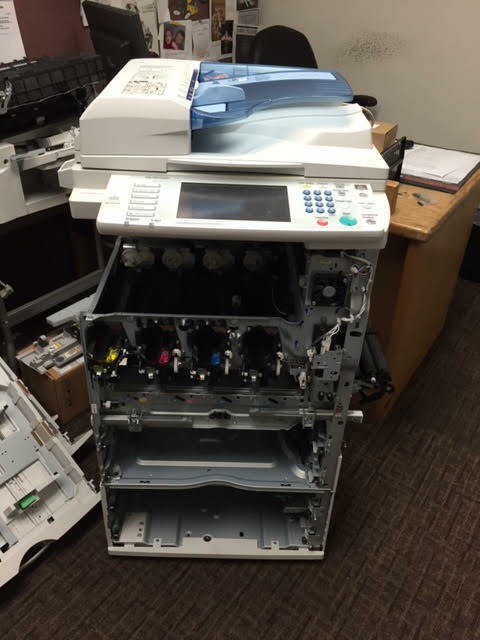 A printer/copier being rebuilt with a certified 90 point checklist and the same printer/copier after restoration to like new condition!